FinTech Xccelerator is seeing substantial interest in "robo-advisor" technology and business models, and this latest large venture investment highlights the increased interest from smart investors and financial institutions. 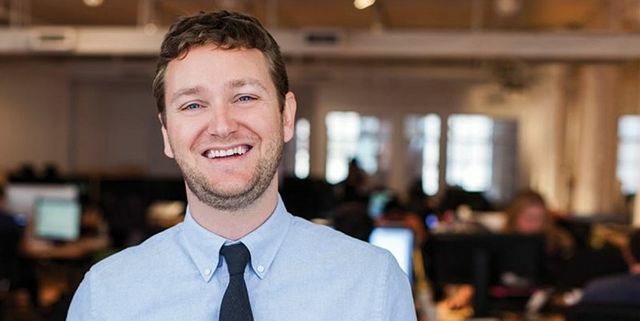 In a new round of funding, Betterment has raised $60 million from private equity firm Francisco Partners, increasing the firm's total of investments to nearly $105 million. The new deal for Betterment, a robo-adviser that offers clients diversification and automated rebalancing, highlights the promise robo-technology has in the industry.